To jailbreak an iPhone 3GS is extremely simple. Download and run a software written by George Hotz. Whom you will recall to be the original iPhone hacker who unlocked the phone. This software will enable you to install third-party software that Apple does not like [not approved from Apple’s App Store]. 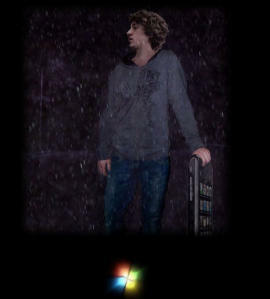 There is only a Windows version available for the jailbreak, Mac version is coming soon. Note: Cydia doesn’t display after running Freeze, make sure you reboot.